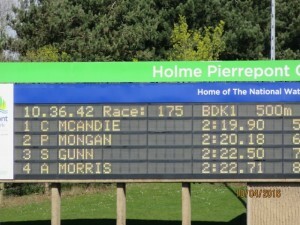 Congratulations to club paddler Calum McAndie who competed at his first national sprint regatta at Nottingham earlier this month. Calum competed in the 200m and 500m events and won his final with a super time of 2.19.09. 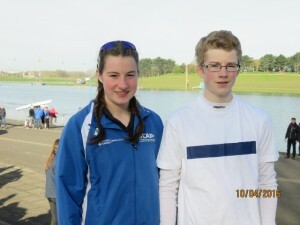 Calum hopes to return to another sprint regatta in the near future. Club paddler, Rachel Syme, representing the Scottish Development Squad, also competed in her first regatta in the Under 23 age group.